An absolutely amazing night with different spins on classic songs and an insight into some new content. It’s no secret to anyone that knows me, that I’m totally in awe of Donald Glover, more commonly known as Childish Gambino. The man has a constant flux of talents: singing, rapping, creative writing, acting. And on Sunday 24th April, I was lucky enough to see him like at The 02. The show seemed to be distinctively split into two halves: the first featuring his slower and newer hits, with the second half consisting in his older more upbeat releases, like ‘Sweatpants’. This made the concert a real showcase of his endless talents. I spent the night in absolute awe of his ability to hit the higher notes in his songs, but the most striking thing is how much of a natural performer he is. From the dance moves, to just his overall persona, he managed to keep the crowd directly within the moment at all times. Not only did he feature a plethora of hits, he also debuted some new music that he’s been creating. The song seemed to follow the themes of new singles ‘Feels Like Summer’ and ‘Summertime Magic’ with relaxed undertones. As for the venue, The O2 is always amazing. From pretty much wherever you’re sat you have an amazing view of at least the screens, and the lighting and sound quality is always high. As for our seats, we actually booked via a website called SuperBreak, which meant that for not much more than the original ticket price we got a hotel room for the night, and seats in their VIP suite, which I’d definitely recommend! I’m going to make a pretty big claim here, but Childish Gambino is absolutely one of the best artists I’ve had the pleasure of seeing live. Not only are his vocals flawless, with a varied set list, but the spin that he puts on his songs is worth it alone. The visual effects and remixes he adds to classics like ‘Redbone’ absolutely make it a performance to remember. I’m so grateful that I had the opportunity to see him on potentially his last tour, as he tries to focus on his acting and writing career. 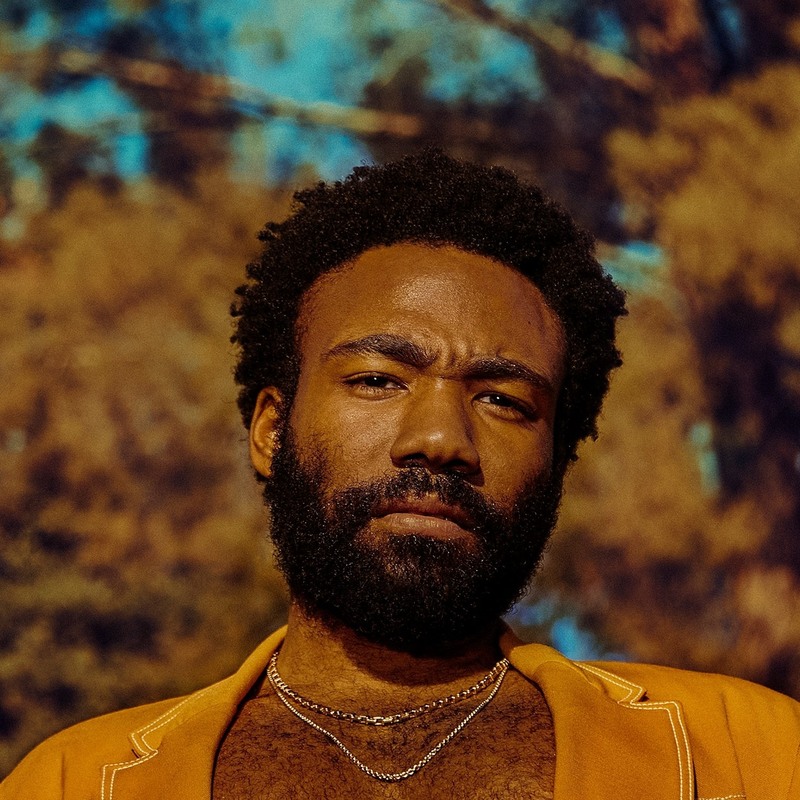 Check out Childish Gambino performing ‘Redbone’ live below.